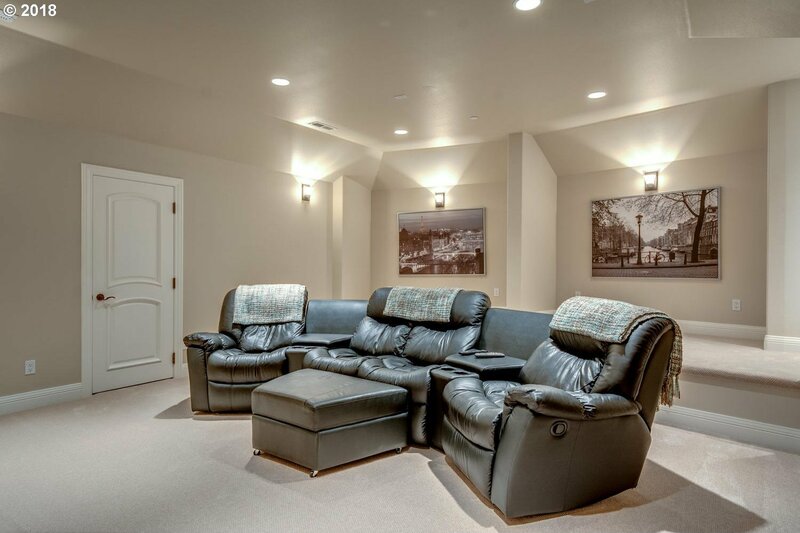 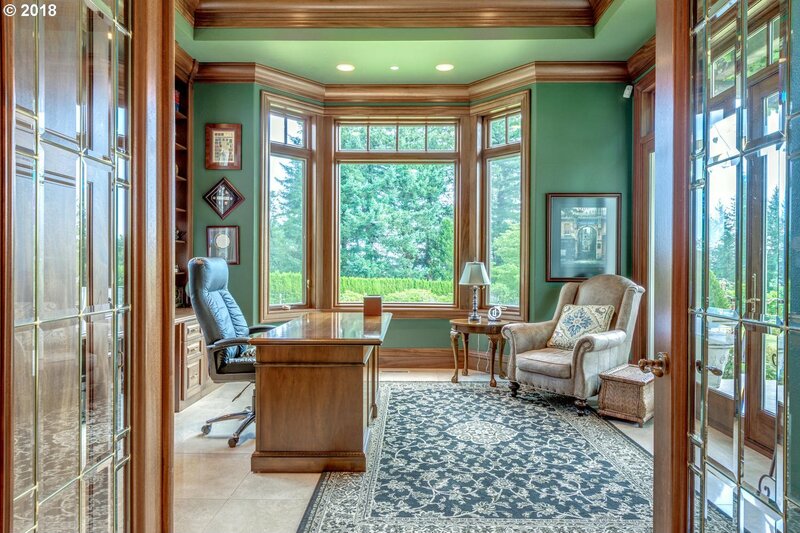 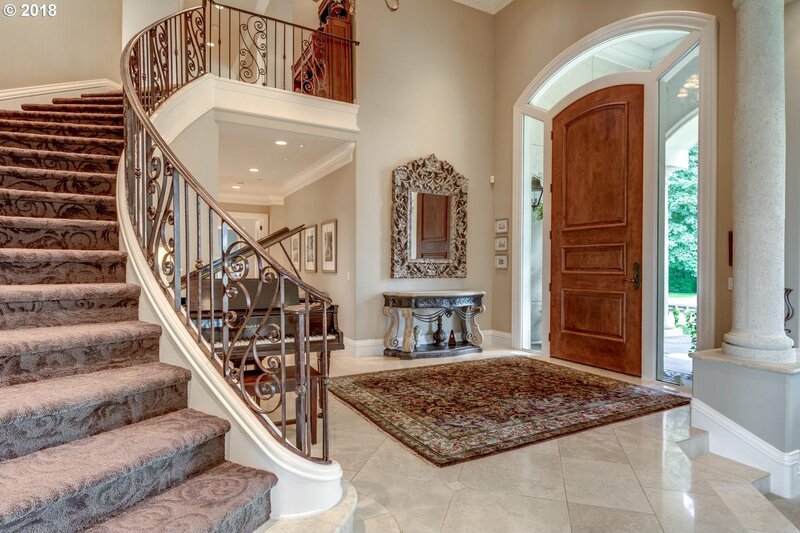 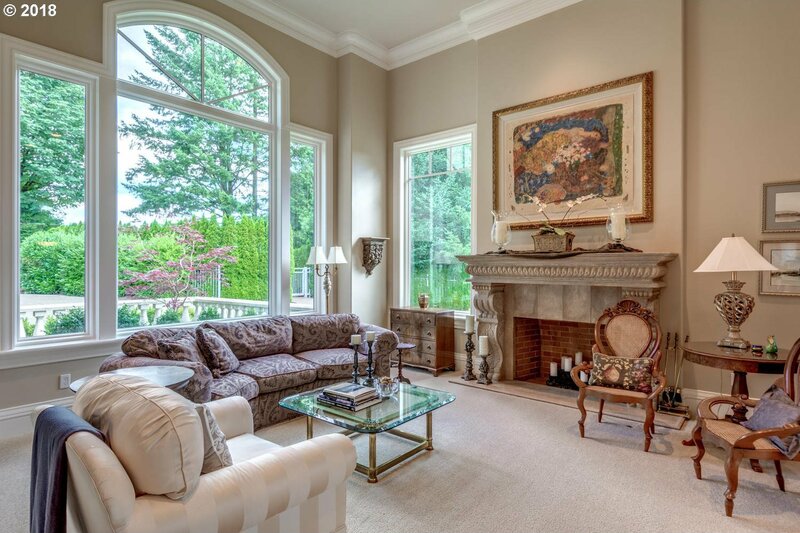 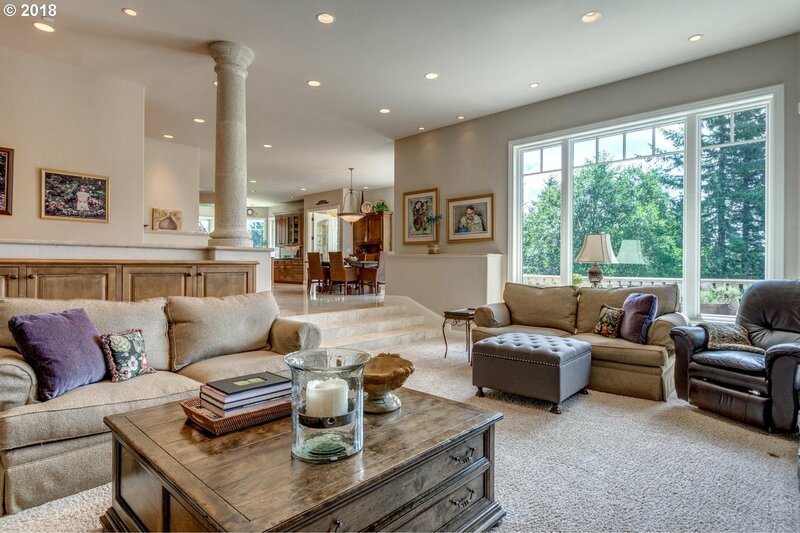 A tasteful mix of grandeur and comfort ideal for entertainment and family living. 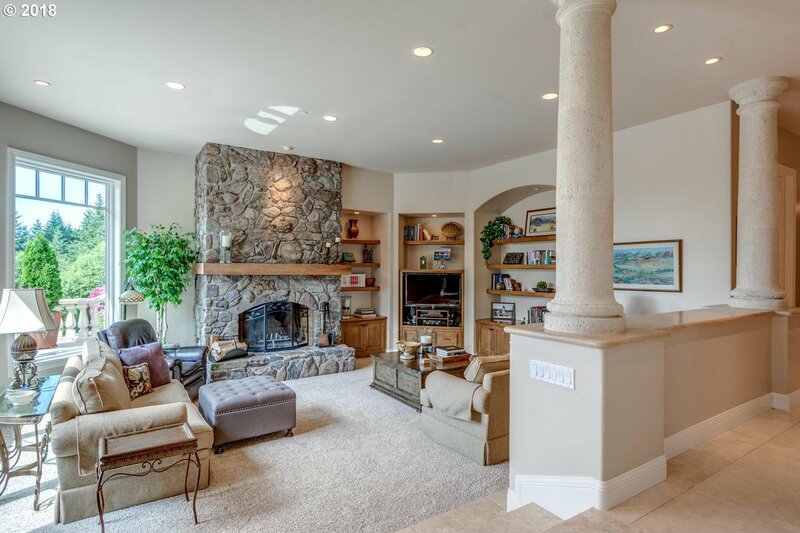 Set on 5+ private acres in majestic Lakota. 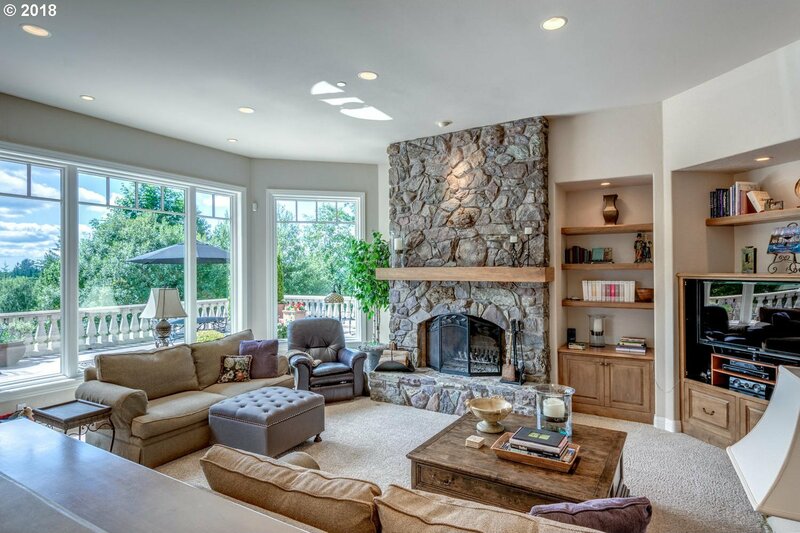 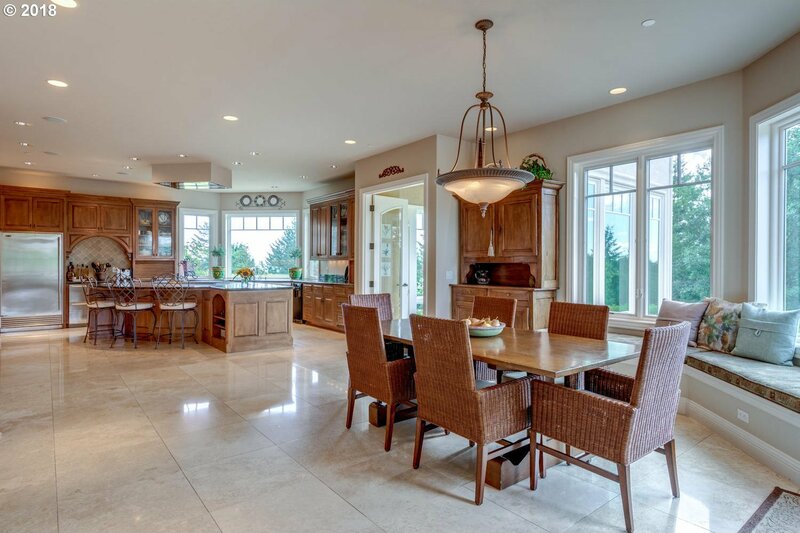 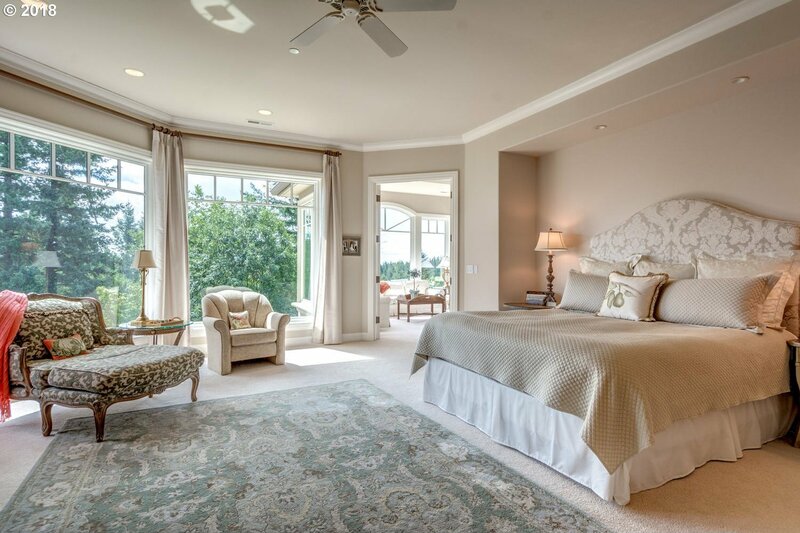 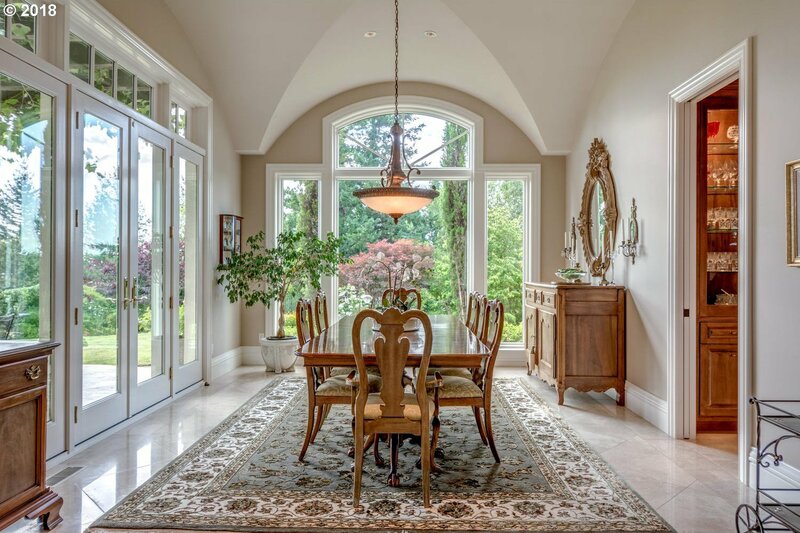 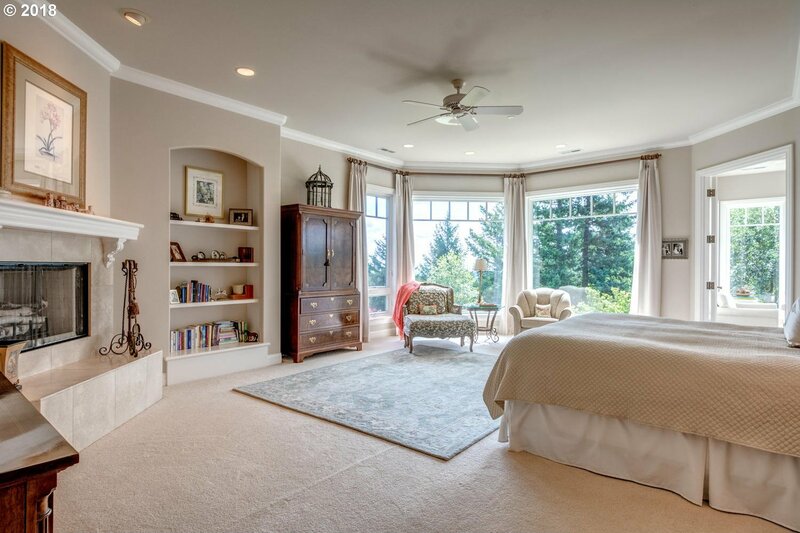 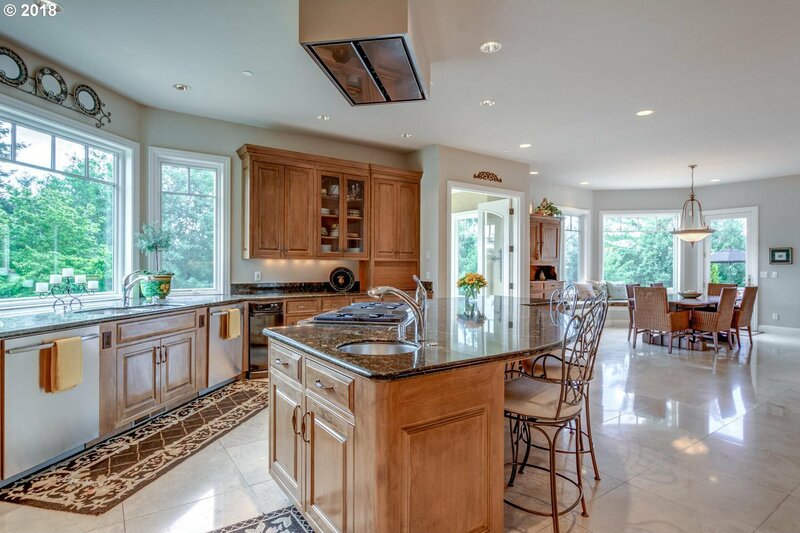 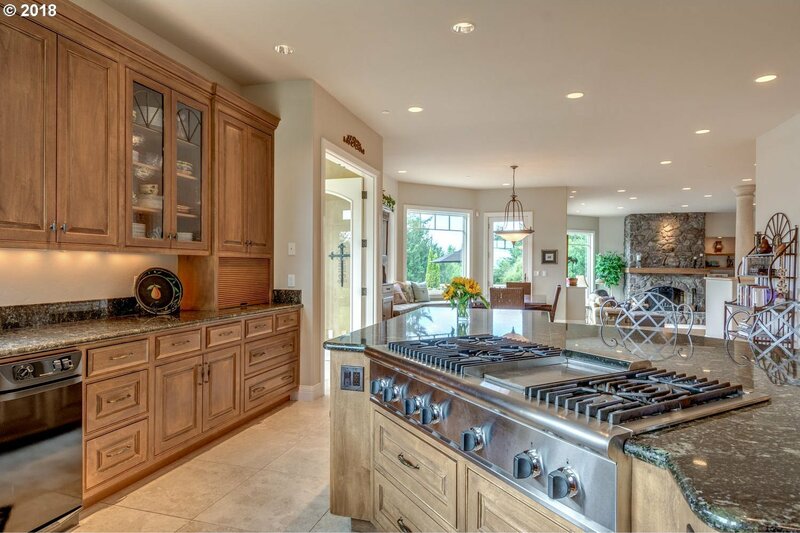 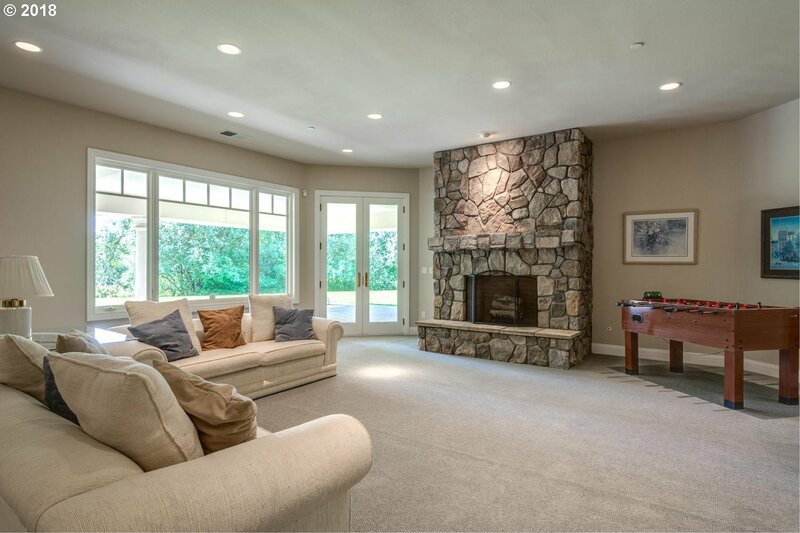 Brilliantly designed to capture light, a warm and inviting floor plan that flows throughout. 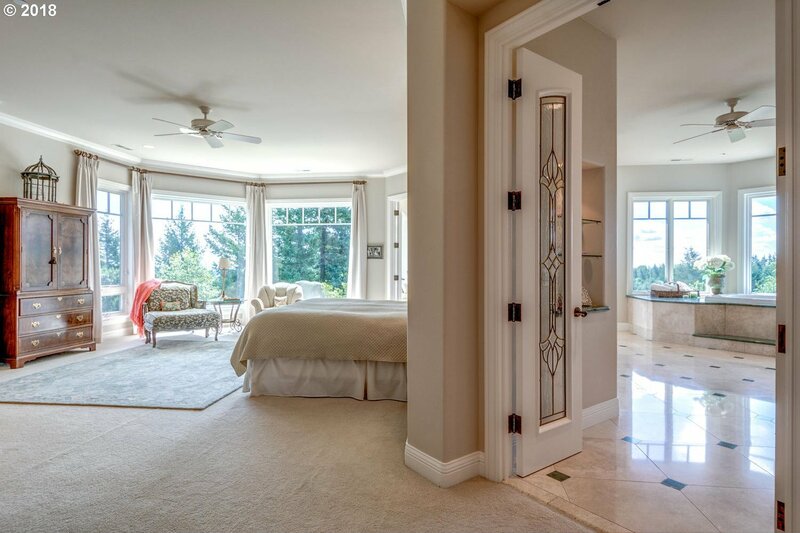 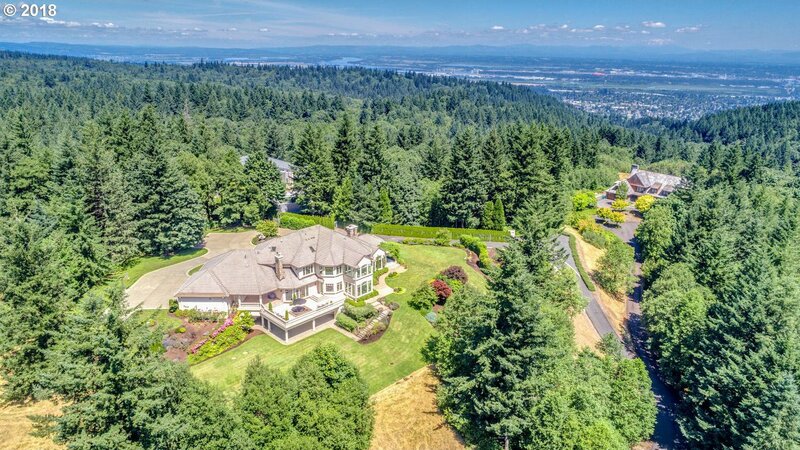 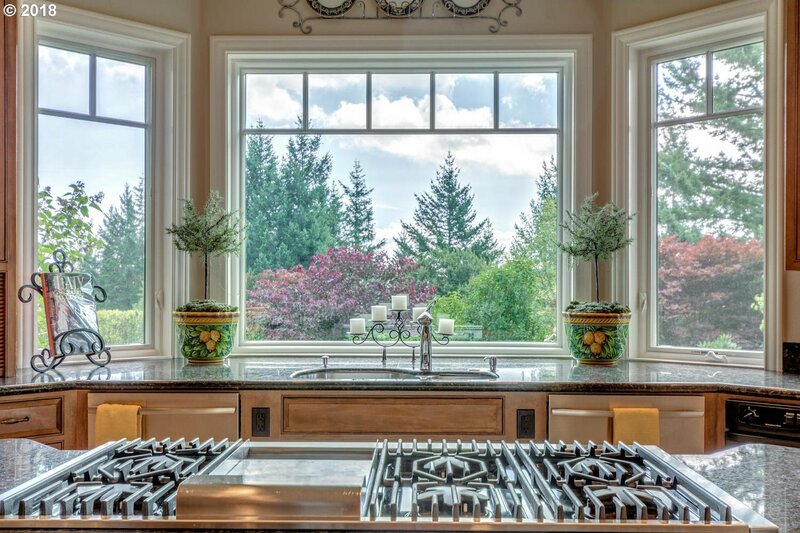 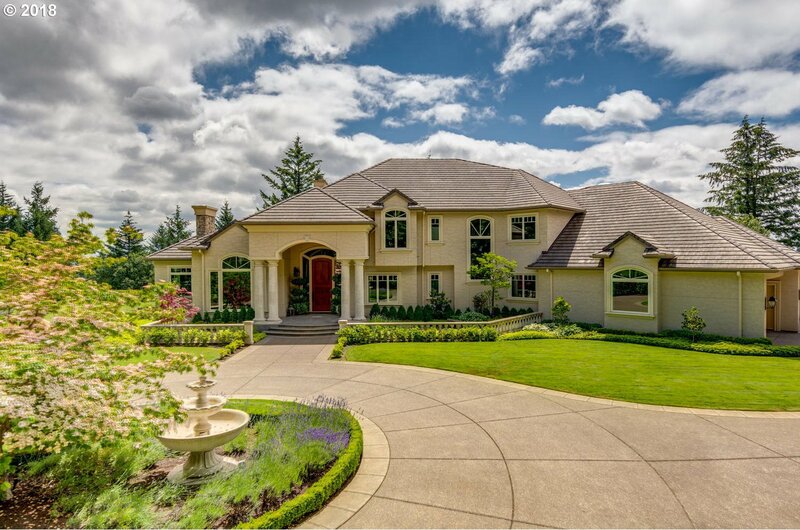 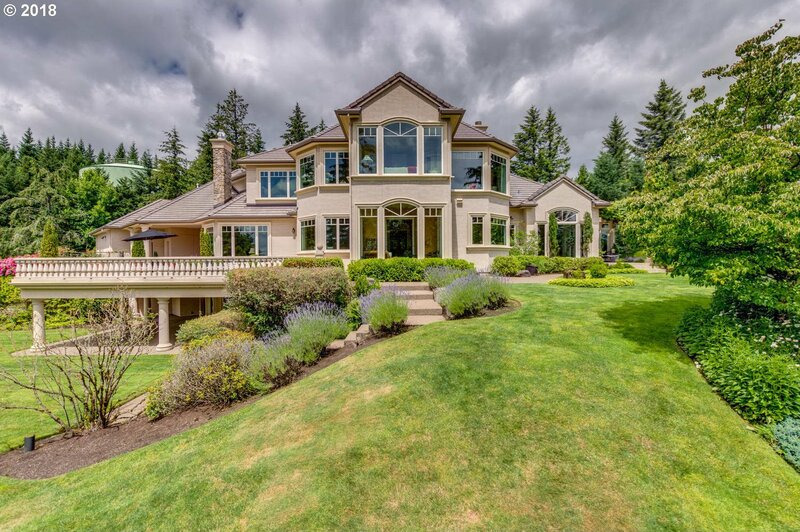 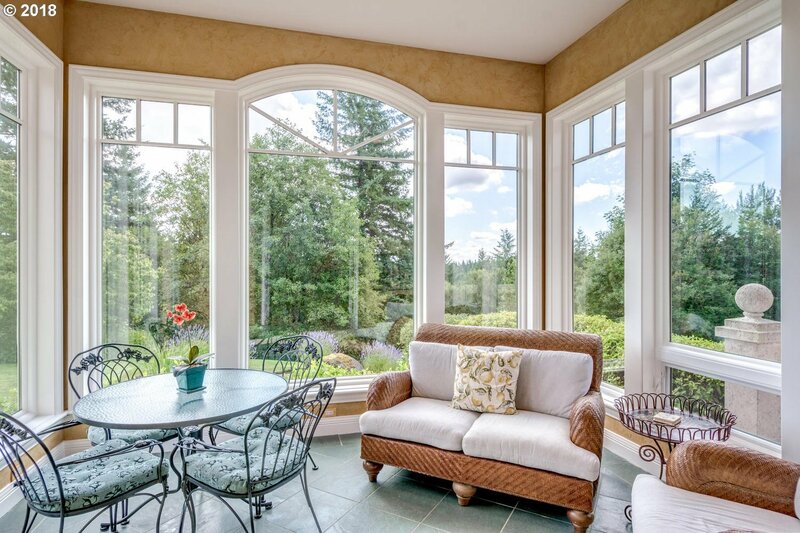 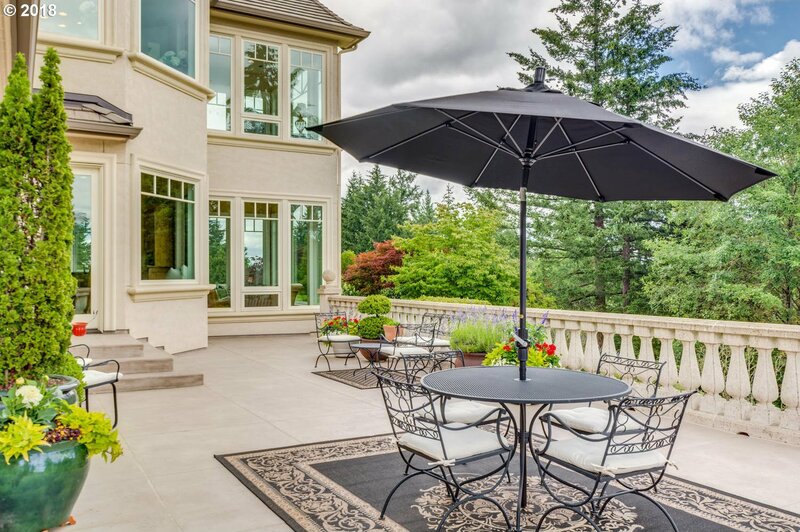 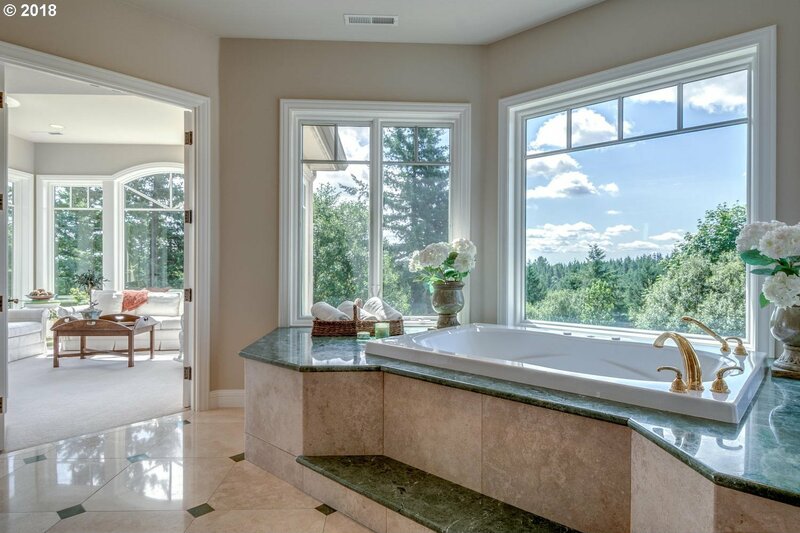 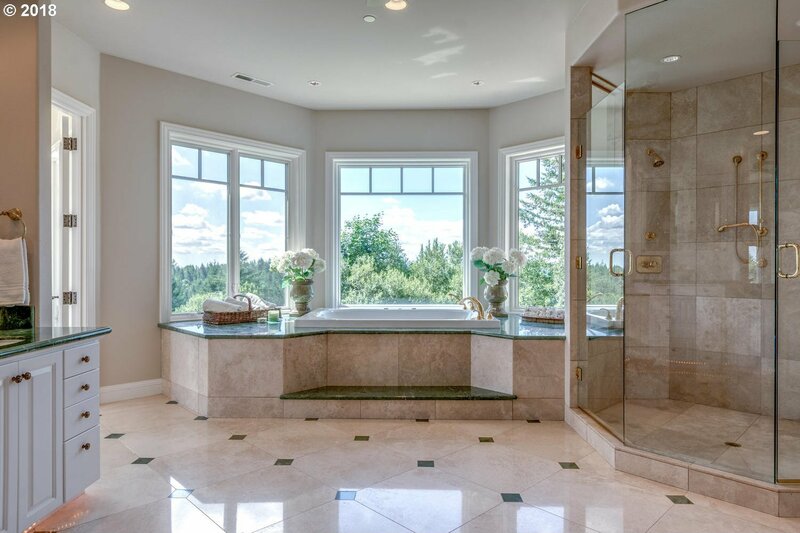 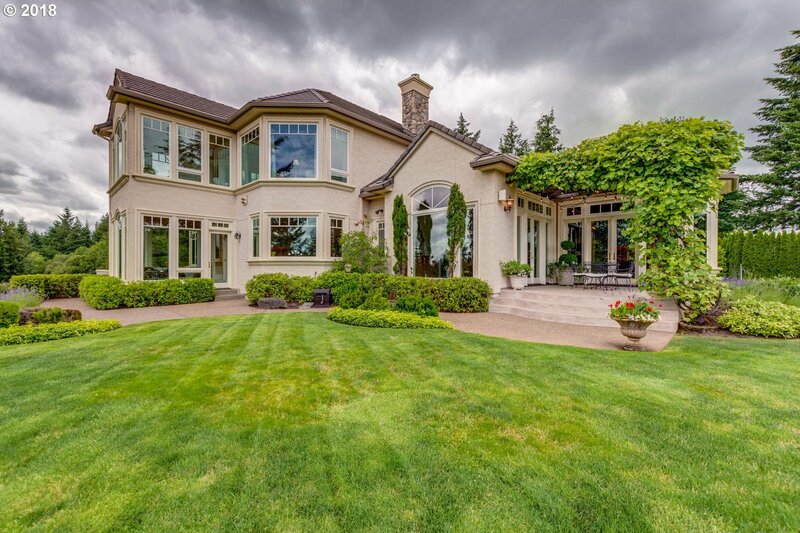 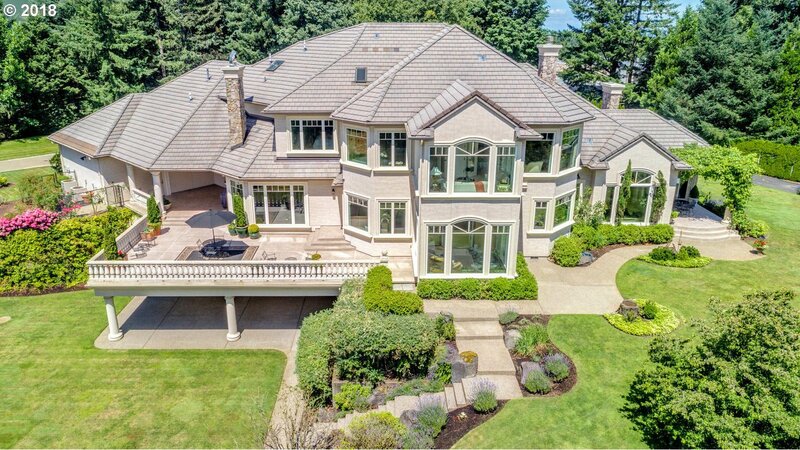 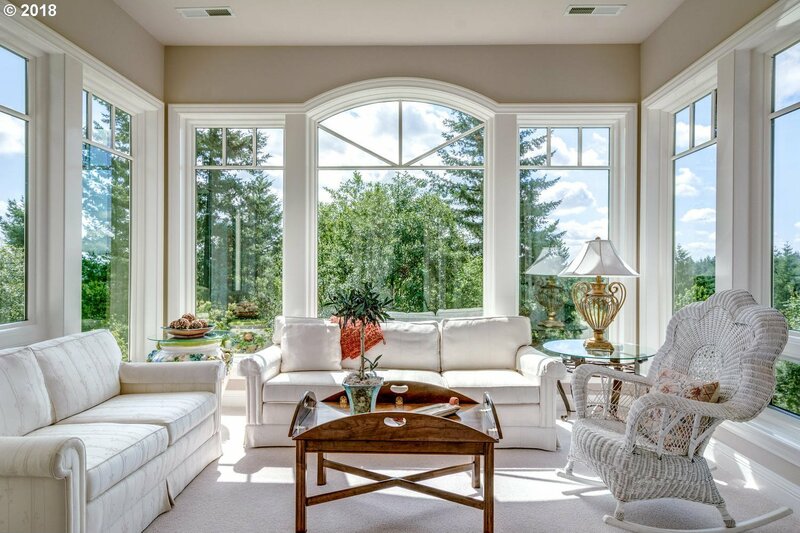 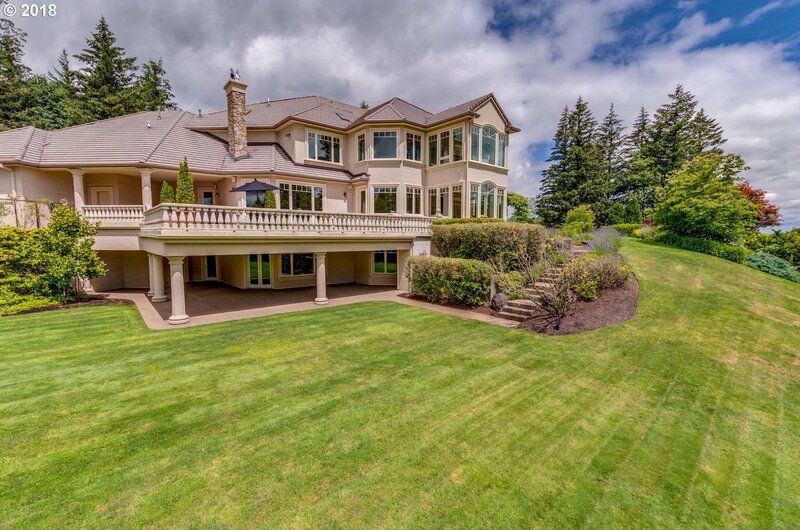 Mt Hood views, 4 bedroom ensuite, heated travertine floors, media room, sunrooms both up and downstairs to capture sunrise or sunset. 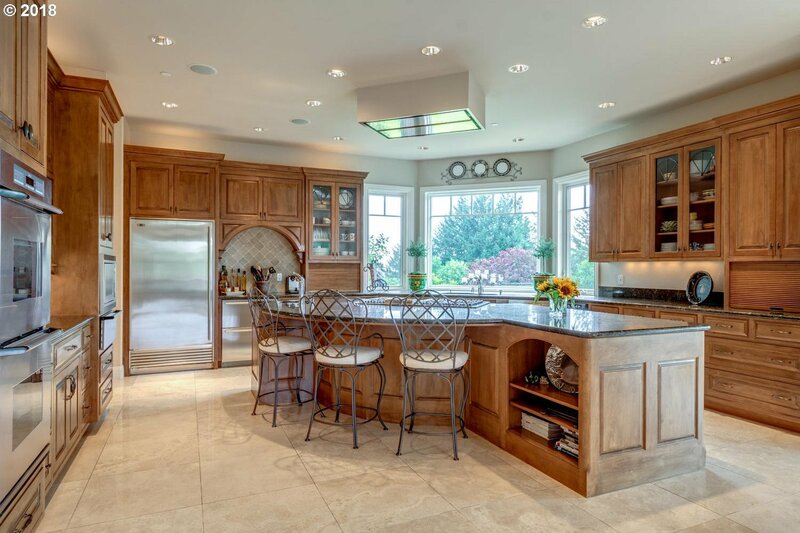 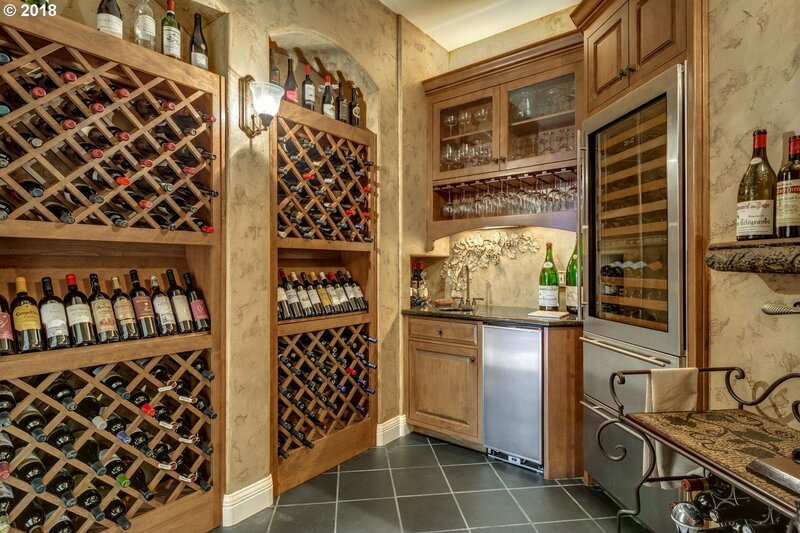 Gourmet kitchen w/wine cellar. 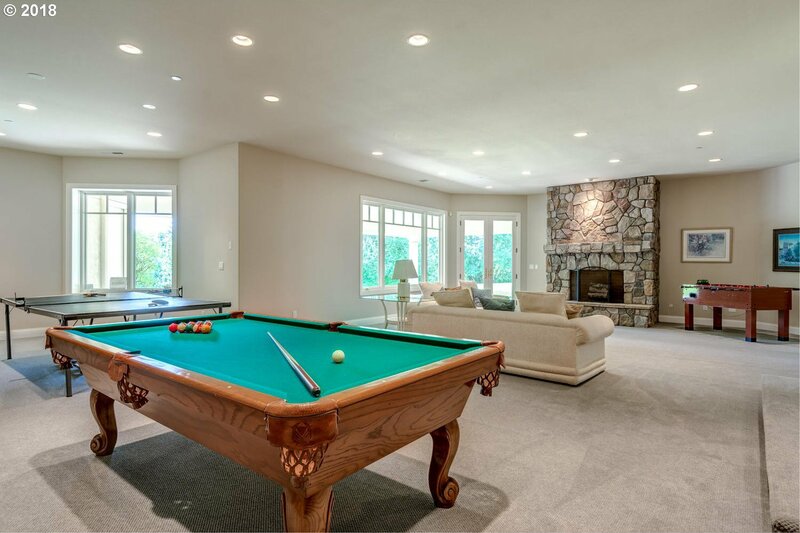 Immense rec room. 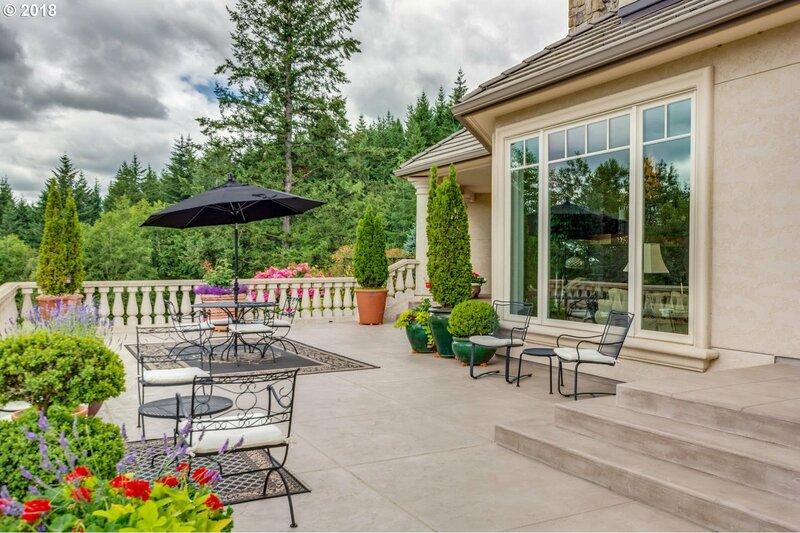 Multiple outdoor living spaces.